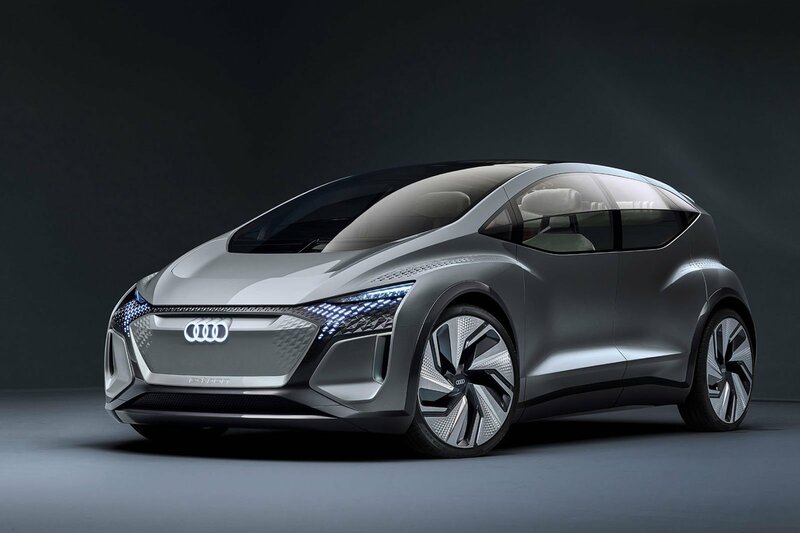 Audi previews ride-sharing future with AI:ME concept car | What Car? Audi wants drivers to step away from traditional car buying and instead subscribe to their favourite brands, much as consumers already do with mobile phones and media streaming. 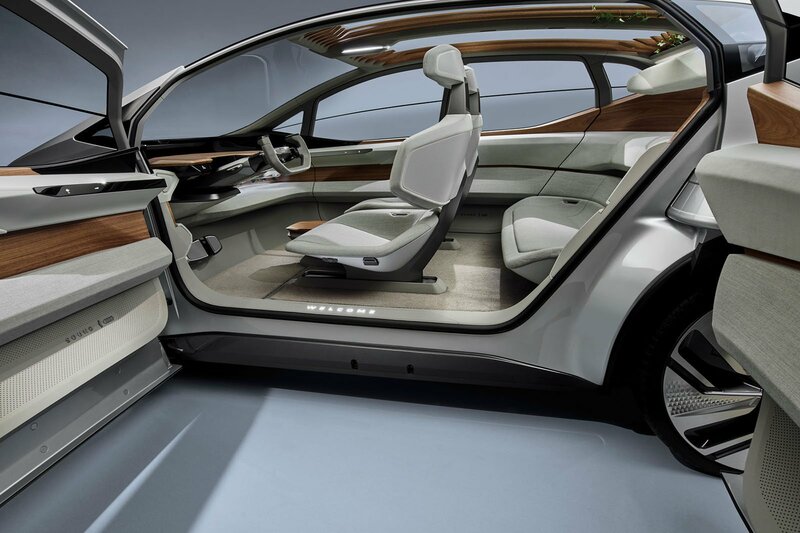 And in showcasing its latest concept car, the AI:ME, at the Shanghai motor show, the German manufacturer is introducing how its own subscription service might look. Drivers will be able to choose the car they need for the situation they’re in. For example, the AI:ME concept is intended for use in the city, most often by commuters. For longer journeys, there’s the Aicon saloon concept, which was revealed last year, and for thrill-seekers heading to the race track, there’s the PB18 e-tron concept, unveiled at last year’s Pebble Beach show. 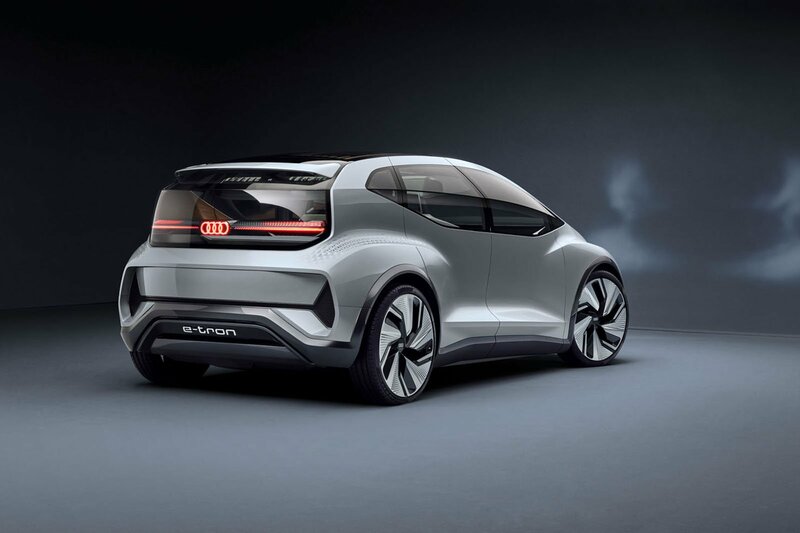 There’s a fourth slot still to be filled, however, and Audi is expected to add an electric seven-seat SUV into the mix in September at the Frankfurt motor show. No costs have been revealed yet, but Audi envisions a future where its cars could autonomously return to a central hub between uses to be cleaned and checked before being booked out by another driver. The AI:ME concept car sits in between the A1 and A3 hatchbacks in terms of size. It’s powered by an electric motor at the rear, and while Audi is coy in terms of specifics, you can bet it shares a lot technically with Volkswagen’s upcoming ID hatchback. That would mean an output of around 167bhp and a range of about 350 miles in production form. The front of the AI:ME features a large grille that’s also an extension of the lights. In fact, graphics and even animations can be displayed on the grille, on the front and rear wheel arches and across the rear of the car, warning other drivers of obstacles ahead or letting pedestrians know that it’s safe to cross the road behind. Drivers can even programme their own animations to act as welcome messages when they get into the car. 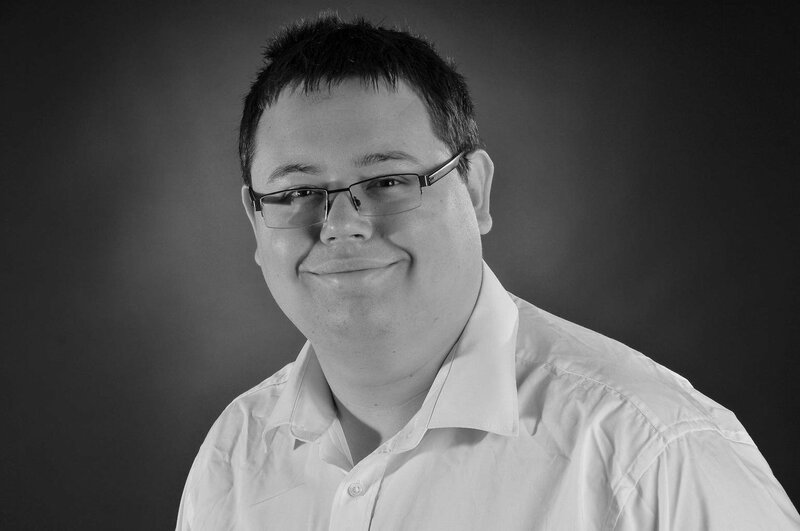 Inside the AI:ME, there’s space for five people at a push, although four is a more realistic prospect. 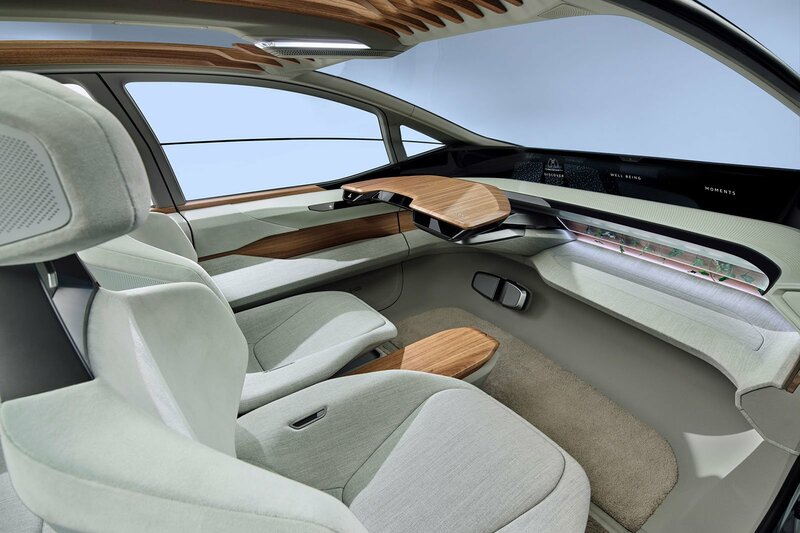 Highlights include a projected 3D infotainment and driving display that runs the width of the car and a steering wheel that pops out when the car is running in manual mode. 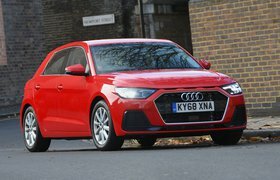 The AI:ME is capable of Level 4 autonomy, says Audi, meaning it can drive itself in certain areas, such as in the city. The infotainment system is controlled by simply looking where you want to select, because the car tracks your eye movements. There are also plants in both the front and rear of the car, which Audi says help to purify the air inside as well as promote an atmosphere of wellbeing. And you don’t need to worry about where you’ll store your watering can, either, because taking care of the greenery will be done at Audi’s hubs. Wellbeing is a big topic for the AI:ME; it can also dim its windows and play relaxing sounds to calm its occupants. Other nifty features include a magnetic cupholder that you can place anywhere, an integrated camera that can take a selfie inside the car and a centre console that raises into a table if you need to turn the AI:ME into a mobile office. There’s a sound bar running around the interior, too, which can be controlled by touch surfaces on each door, as well as a table in front of the driver that retracts to reveal the small steering wheel. When the car is being driven in manual mode, the infotainment display shows driving information. If Audi's ride-sharing future has got you thinking about a new car, you'll want to know which models are arriving in the new few months and when you'll be able to buy them. In this next story, we've done the hard work for you by looking at every class of car and revealing not only what's coming when but also what's special about each of the newcomers. It neatly straddles the mainstream and prestige markets, competing with everything from the Ford Focus to the Mercedes A-Class, and still holds a five-star What Car? rating six years after it was launched. 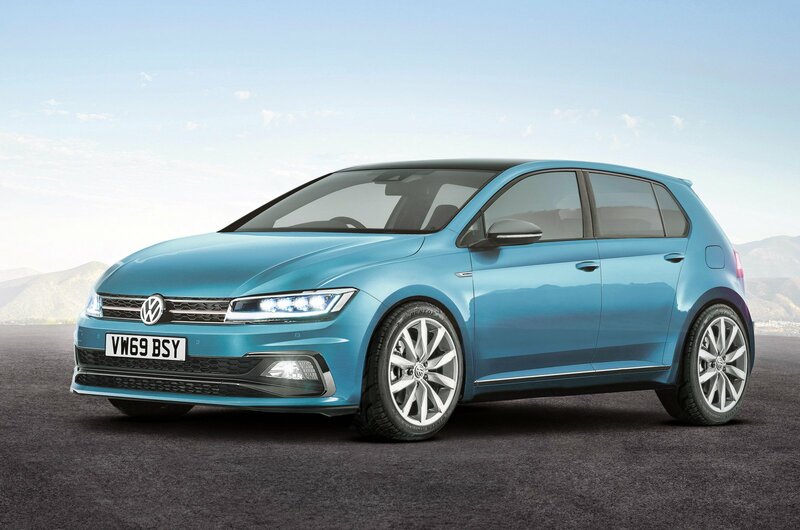 However, it’s now time for a new, eighth-generation Golf. 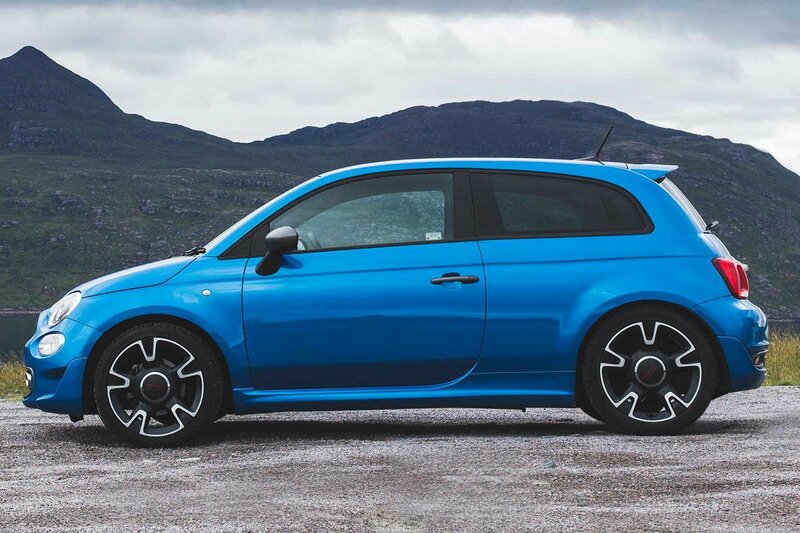 Instead, interest in the new model lies in whether Fiat can complement its cutesy design with a much-improved driving experience – something that it badly needs, seen in its current two-star What Car? rating.